A great many attractions! You will cycle through the Randstad, the area between the four biggest cities in the Netherlands: Amsterdam, Rotterdam, The Hague and Utrecht. You will experience the unique charm of each of these cities. 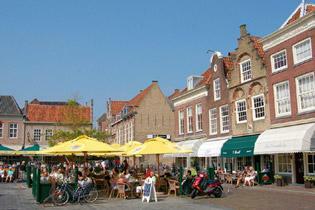 Between the cities are picturesque towns and villages. 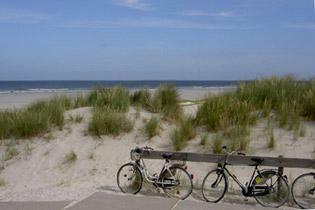 You will spend two days cycling down North Sea coast with its endless sandy beaches and windswept dunes. Tourist attractions and museums are everywhere!